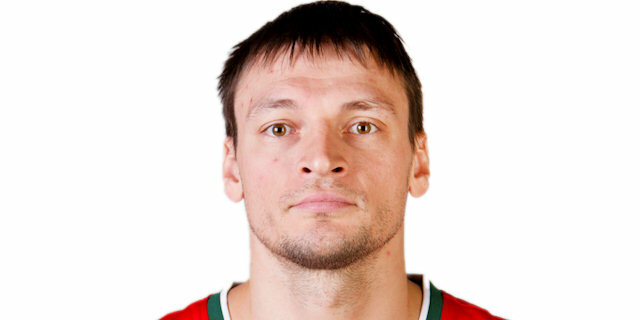 Made his debut with Khimik Engels (Russia) during the 1999-00 season. Signed for the 2000-01 season by Unics-2 Kazan. Signed for the 2001-02 season by Unics Kazan. Signed for the 2005-06 season by Lokomotiv Novosibirsk. Signed for the 2006-07 season by Ural Great Perm. Signed for the 2012-13 season by CSKA Moscow. Won the 2004 FIBA Europe Cup with Unics Kazan. Won the 2013, 2014 and 2015 VTB League with CSKA Moscow. Has been member of the Russian U-17, U-18 and U-20 National Team. Played at the 1999 European U-17 Championship. Played at the 2000 and 2002 European U-18 Championship. Played at the 2003 and 2007 World University Games.